Happy Thanksgiving and a New Free Read! Tomorrow is Thanksgiving and in honor of the day, we’re sharing one of Isabella’s short stories from 1891. Little Nannie Walters simply wishes to dress her favorite doll in lace and linen; but she quickly learns there are consequences for little girls who take things that belong to others—a lesson that could ruin her Thanksgiving day plans. 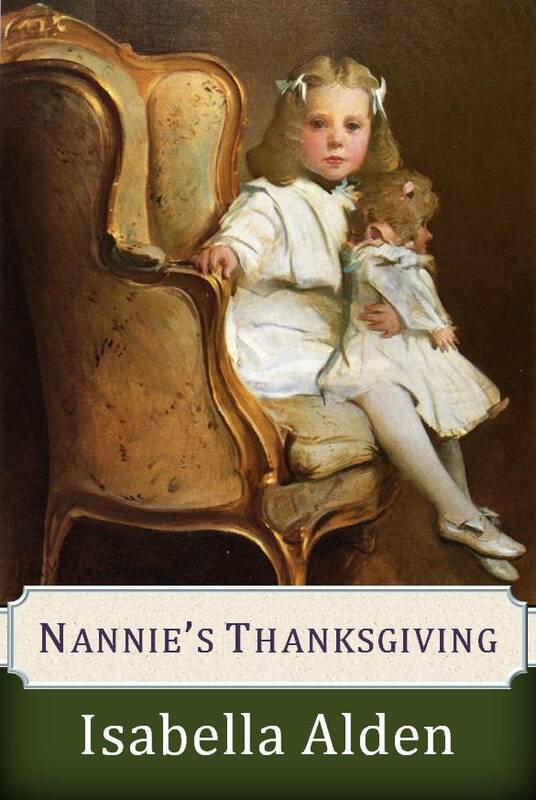 You can read “Nannie’s Thanksgiving” on your phone, ipad, Kindle, or other electronic device. Just click here to download your preferred format from BookFunnel.com. Or you can click here to read it as a PDF document on your computer screen. You can also print the story to share with friends. What a delightful little story! I love the way Isabella constantly uses small incidents in the lives of ordinary folks to illustrate the beautiful truths of the Scripture! Thanks for sharing this! XO, Happy Thanksgiving!